Family/Child Friendly, Front Desk, Doctor on Call, Spa/Massage/Wellness, Business Facilities, Restaurant, Laundry Facilities, Parking, Travel Counter, Taxi Service. Complimentary Newspaper, Television Room, Complimentary Toiletries, Makeup/Shaving Mirror, Shower Caps, Cable/Satellite TV, Luggage Rack, Attached Bathroom, Bottled Water in Room, Toothbrush/Razor on Request. Business Facilities, Doctor on Call, Laundry Facilities, Parking, Restaurant, Room Service, Bar. 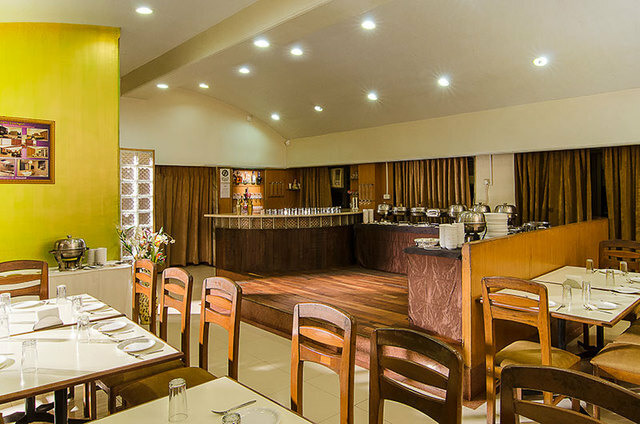 User reviews for "Hotel Millennium Park Panchgani"